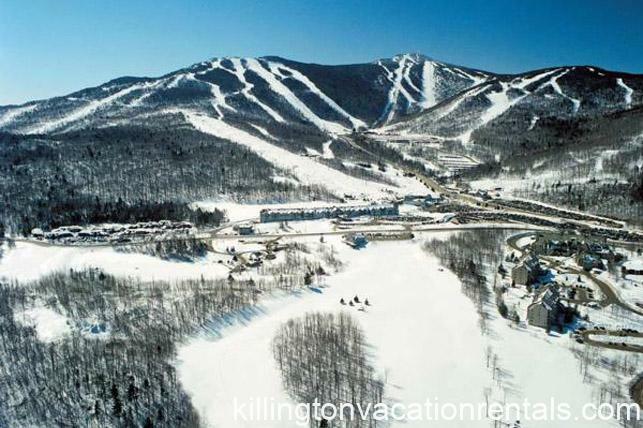 Situated at the base of Killington, the best skiing in the East, Mountain Green Ski & Golf Resort is Killington’s most complete resort. 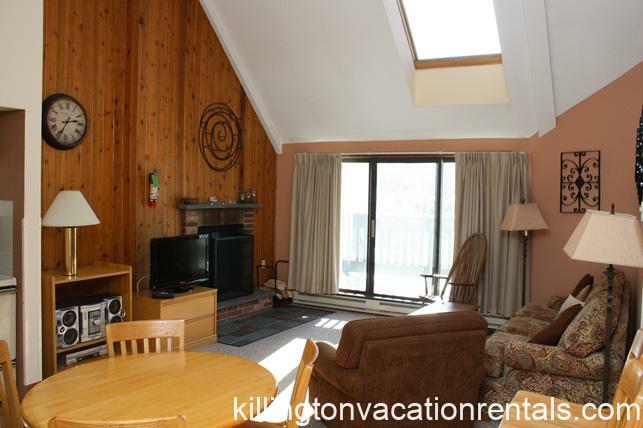 Each room offers a full kitchen, with a stove, microwave, dishwasher, pots and pans and utensils, living room with wood burning fireplace, free wifi, and balconies with amazing views of Killington Mountain and the surrounding area. 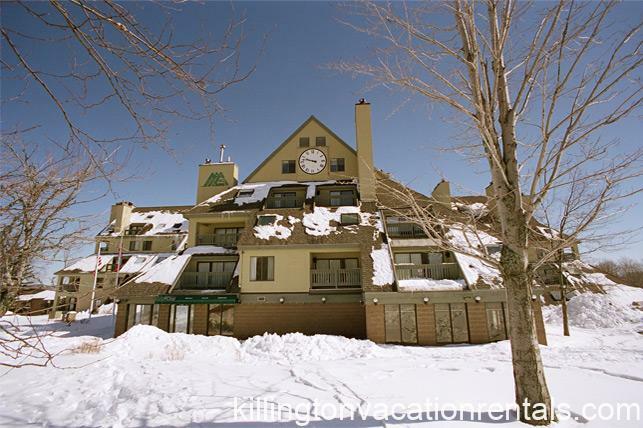 The resort’s close proximity to the slopes makes Mountain Green a perfect place to stay. 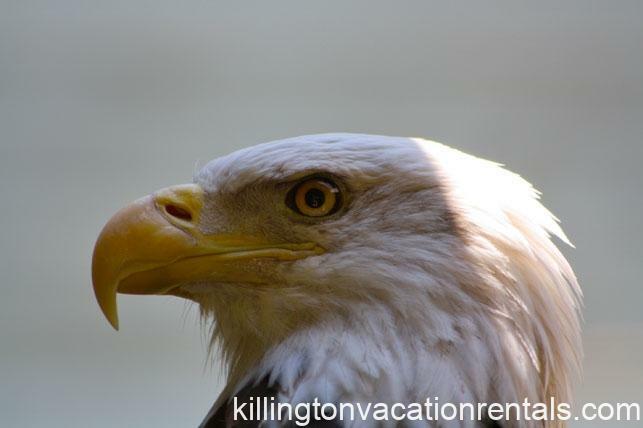 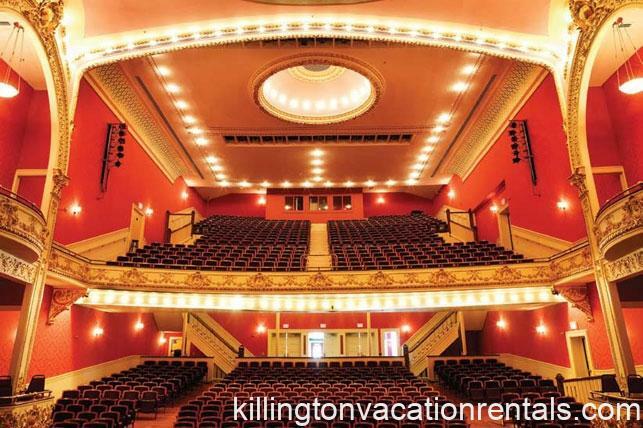 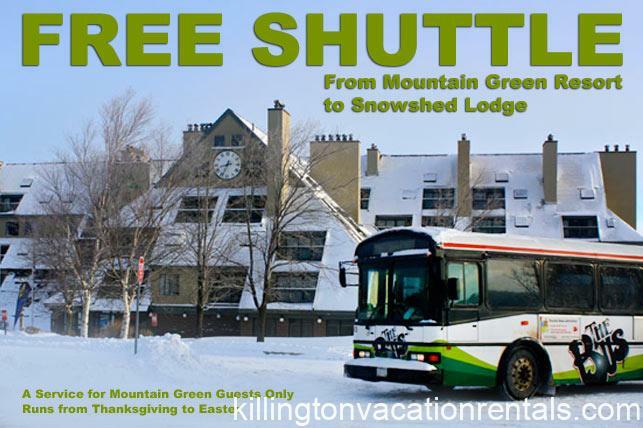 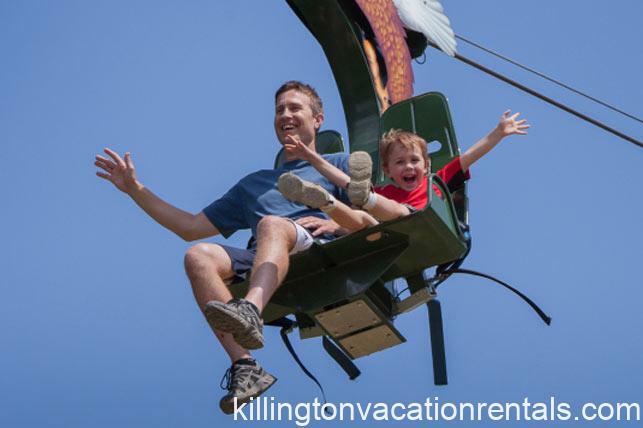 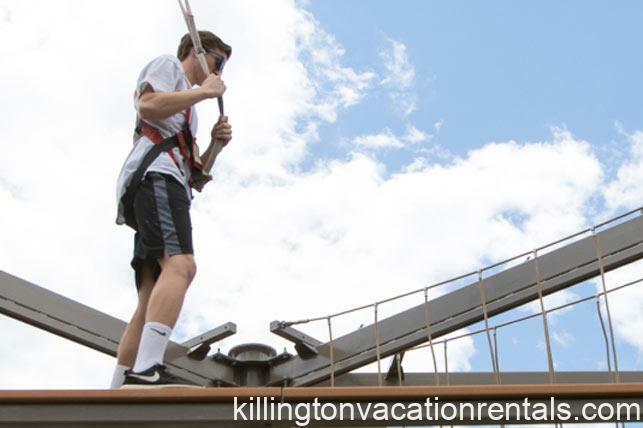 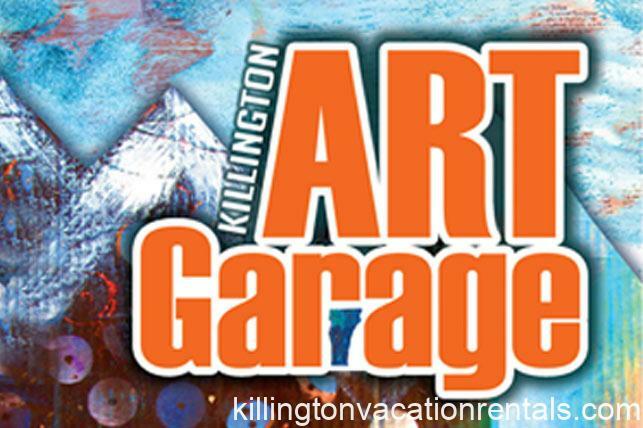 You are just a short walk or free shuttle ride away from the Killington Slopes. 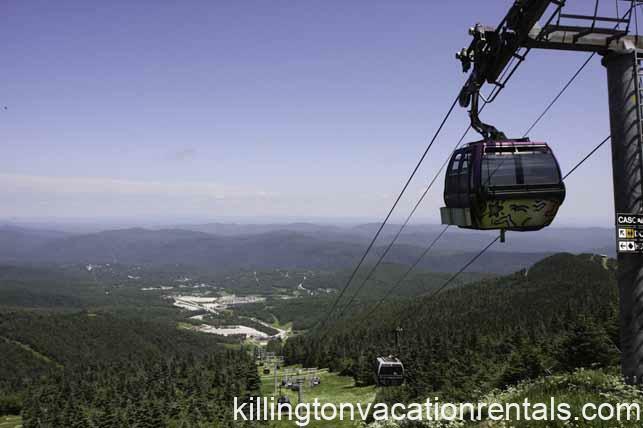 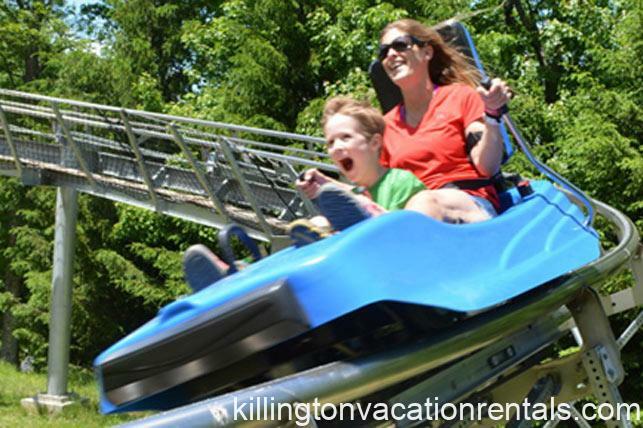 The Tubing Park is right next door and the many restaurants and nightlife Killington has to offer are all within a couple of miles away. 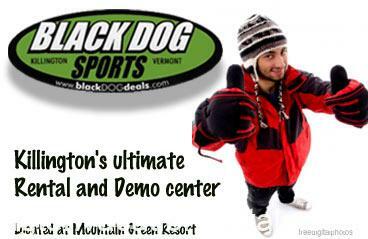 Spring, summer & fall are also a great time to visit Mountain Green Ski & Golf Resort. 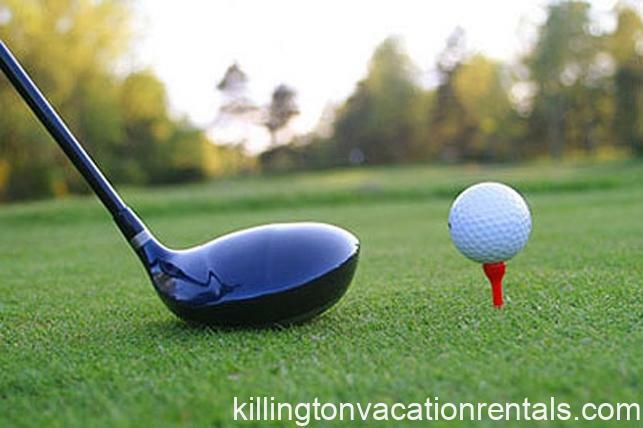 We are situated in the heart of golf country, with the Killington Golf Course just around the corner and Green Mountain National Golf Course just minutes down the road! 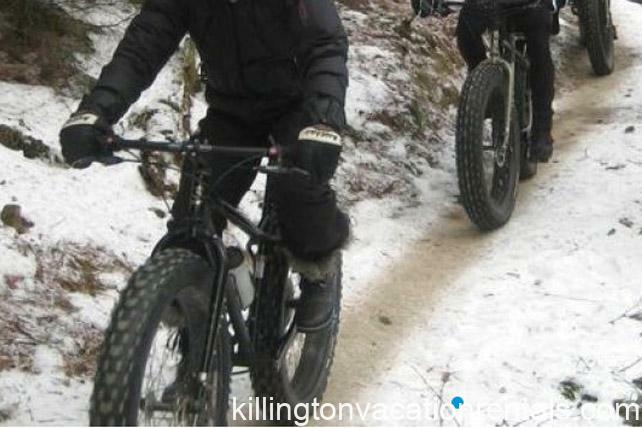 Enjoy the many hiking trails the area has to offer or rent a mountain bike and take a thrill ride down the mountain. 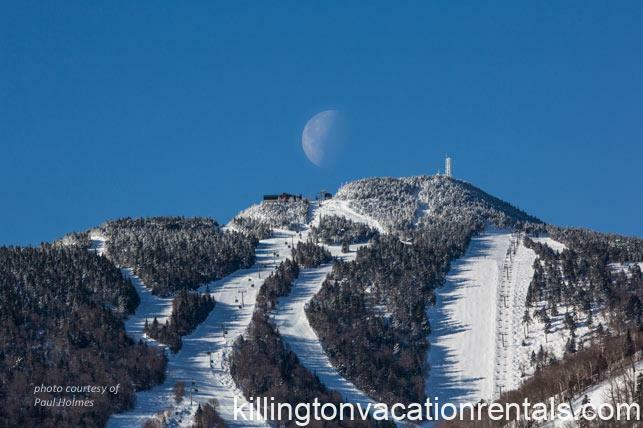 Mountain Green is your premiere location for Killington Vermont condo rentals. 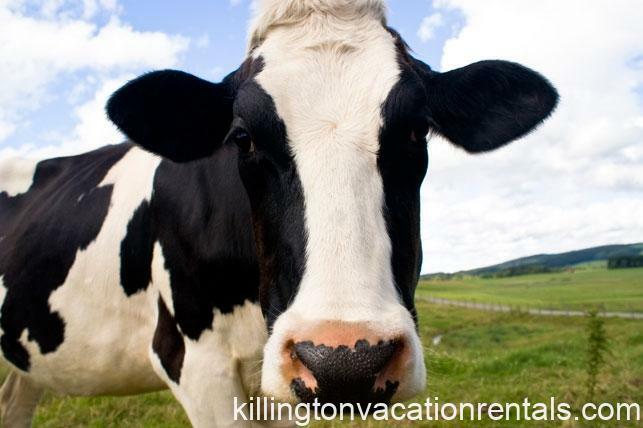 You can now visit us on AirBNB as well!